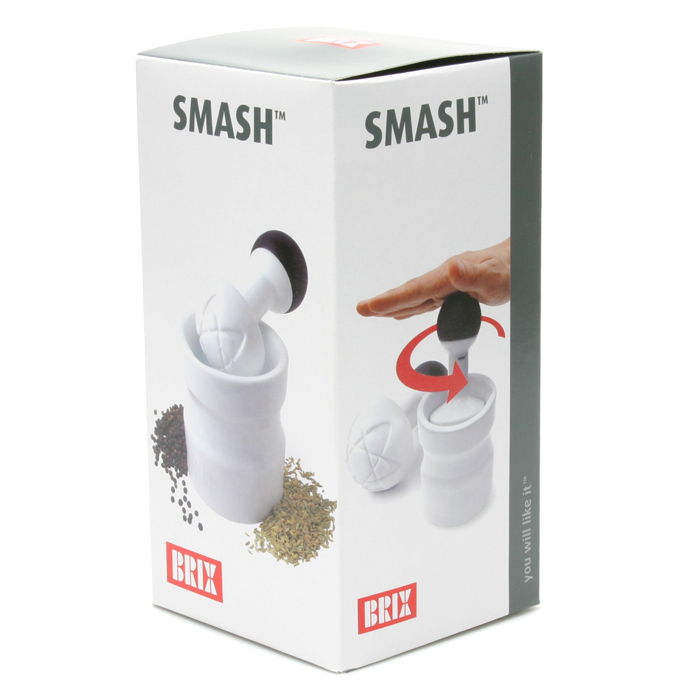 With Smash grinding is so much faster and easier, and here's why. 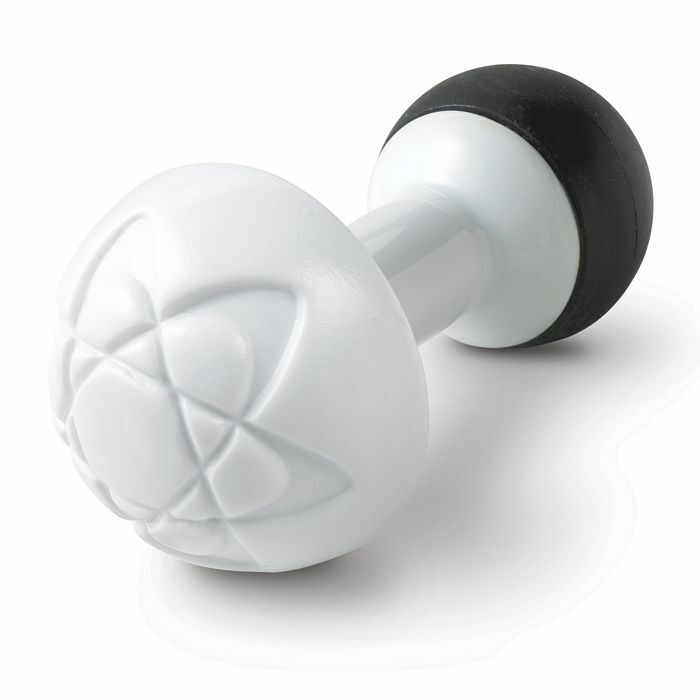 the pestle is grooved with a 'space age' design of interlocking stars which capture the spices and peppercorns, rather than you chasing them around. 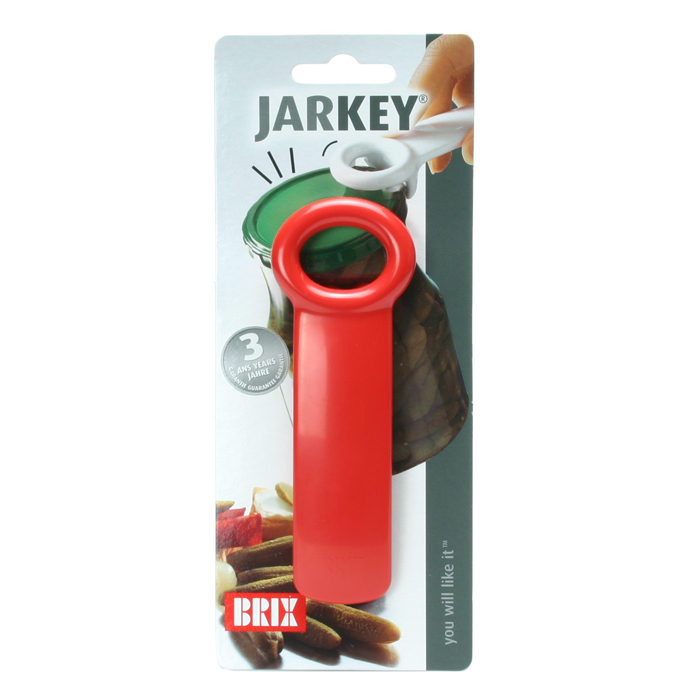 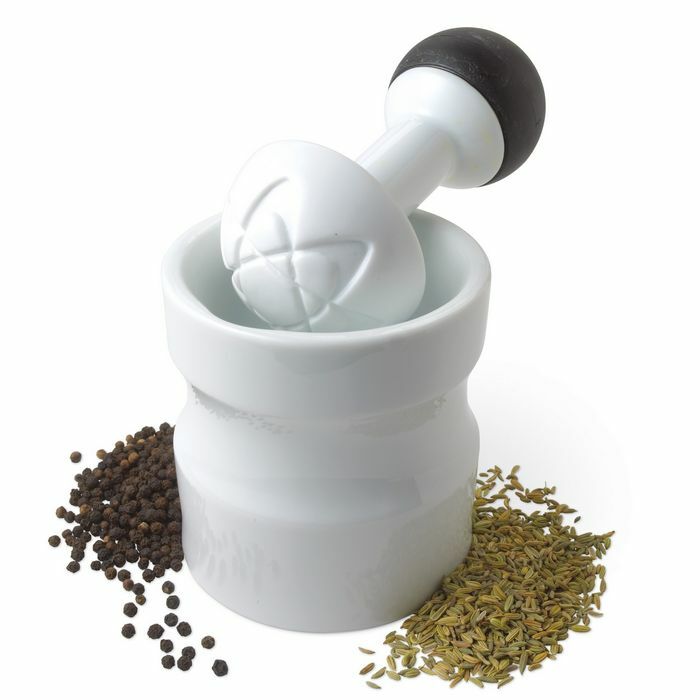 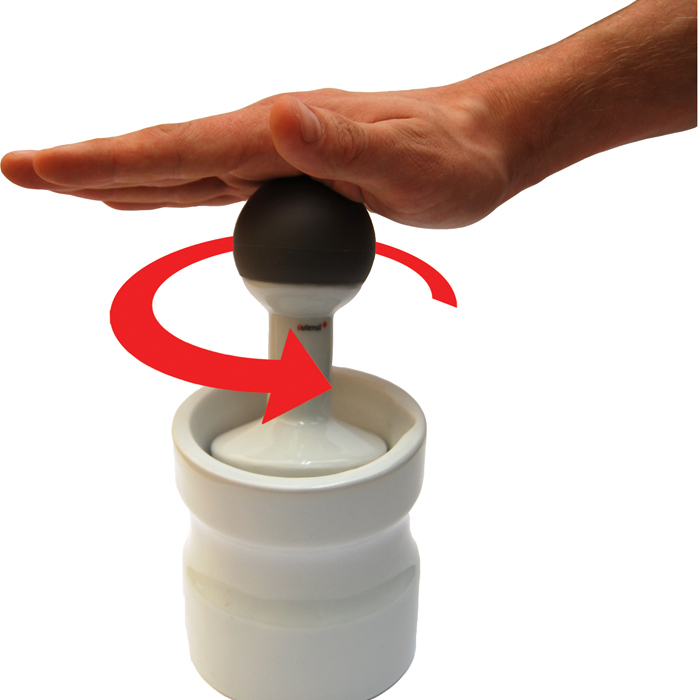 The pestle fits the mortar so snugly, you can just roll and rotate in the palm of your hand, instead of all that pounding and mashing.